The Tech Cycle Short has been developed over a number of years to be leading the custom market for comfort and design. Made from our Contour Lycra, imported directly from Italy. 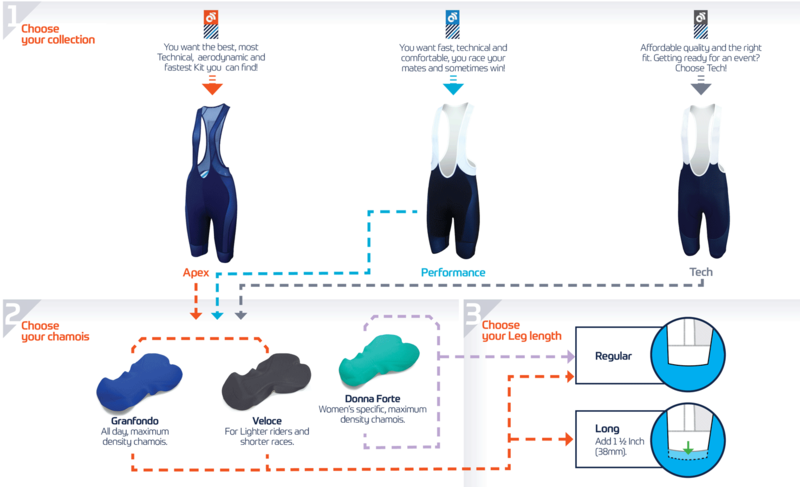 Men's & Women's-specific sizing and chamois.